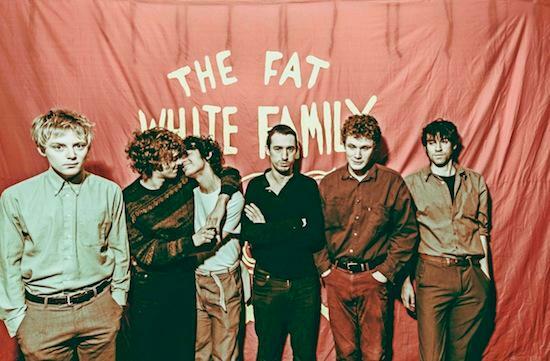 As we've previously reported, the Fat White Family have had a run of dates lined up in the US, starting off with a show at SXSW, and have been raising funds to get themselves there. After a sterling effort, they've got together two-thirds of the money they need from their Pledgemusic campaign and a grant from PRS, and this Saturday will be playing a special gig to try and raise the rest. It's at SHAPES in Hackney Wick, and so far has The Telescopes in support, with more to be announced; head to the Facebook event for full details.